Before I found out about this little tip, the multiple stacked report filters in my Pivot Tables REALLY annoyed me. So, here is how to avoid all of those stacked up messy filters. Yuk. I have used in my example below a standard Pivot Table with filters of Sales Person, Customer and Customer Type. Usually all of the filters are stacked on top of each other just like this..
Let’s make it look a lot better!…well I think it looks a lot better when you have done this……. 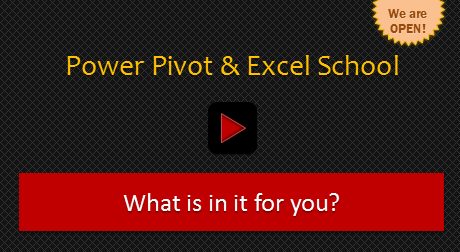 Right click anywhere inside the Pivot Table. Change this setting to how many filter fields you want in each column. In my example I am choosing 1 per column to give a neater and more easily navigable Pivot Table. So….how much better does that Pivot Table look..what do you think? 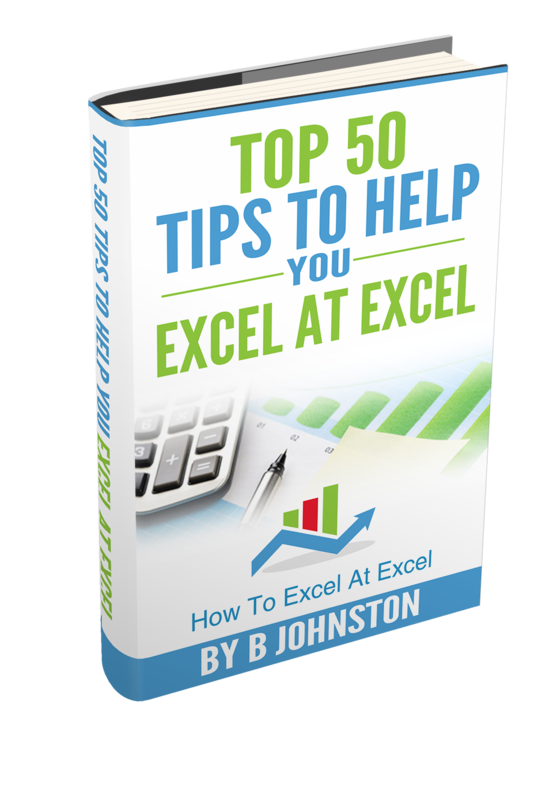 Want to watch the Video Excel Tip? Become a Data Analysis & Dashboarding Monster! very nice tip, i never got into to much depth of pivot so was not aware of this thing also. it gives a pretty look to pivots especially with lots of columns in it.